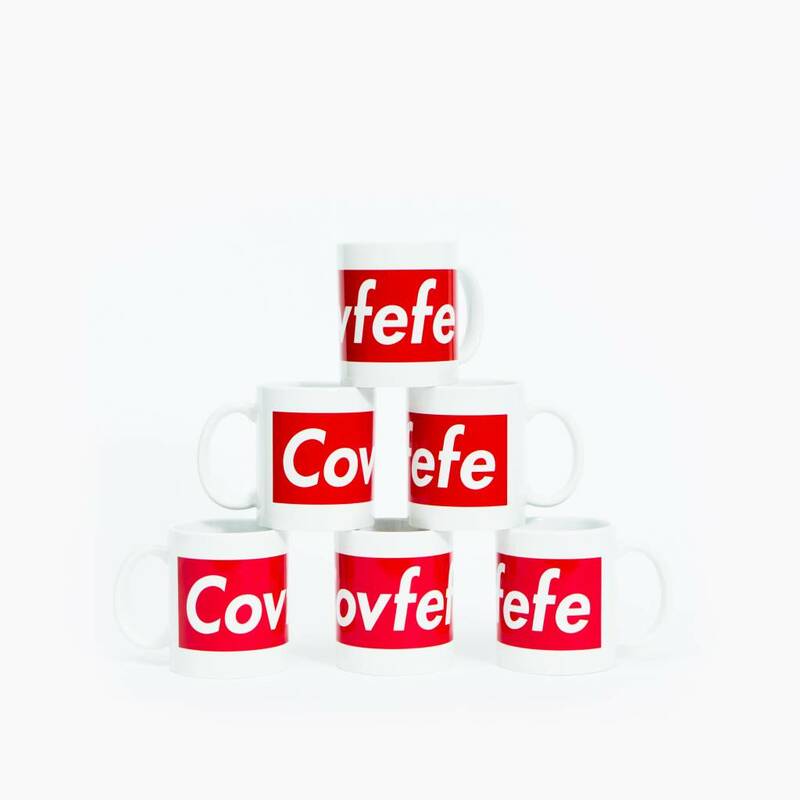 Remember when President Donald Trump tweeted COVFEFE in the middle of the night? 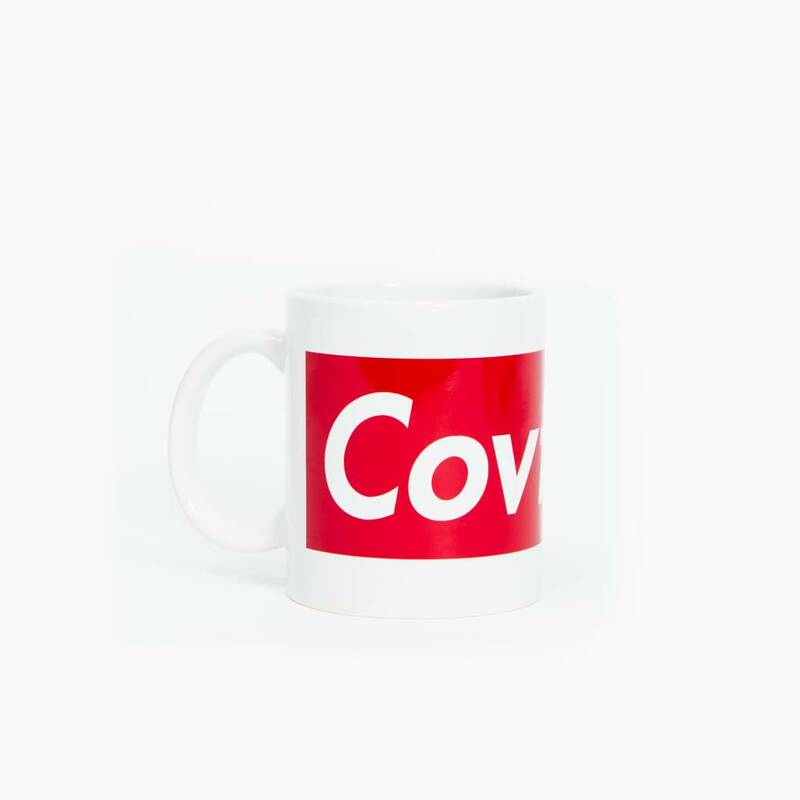 Commemorate this historical moment in American politics with a classic COVFEFE coffee mug. Aviva Yael is an author and screenwriter from Los Angeles. Peep her hilarity at everythingisannoying.com.